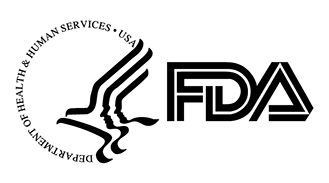 Diamond Diagnostics Inc. is registered with the United States Food and Drug Administration as an Initial Importer, Manufacturer and Contract Manufacturer. Establishment registration and device listing can be found under ID: 30030307793. Diamond has been registered with the Food and Drug Administration since 2001 and regulated by its cGMP system requirements. All products manufactured by Diamond carry the necessary FDA clearance and comply to the European Union IVD Directive. Every department and function in our company is standardized, controlled and routinely audited.